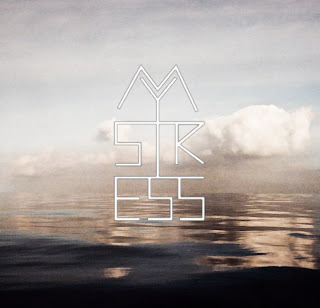 New York production duo Mystress released their second tune "Bumba," another trap anthem that follows their banger "Talibands" last week. Yet, this one has other electronic elements and plenty of dope synths to shake things up. This one might not be as loud with the trap drums, but it's pretty epic nonetheless. For only really having three tracks to their name so far, Mystress is going to be a hard name to forget in 2013. Stream and download below.